​for more information on purchasing the puppy of your choice. Our puppies come with registration papers. 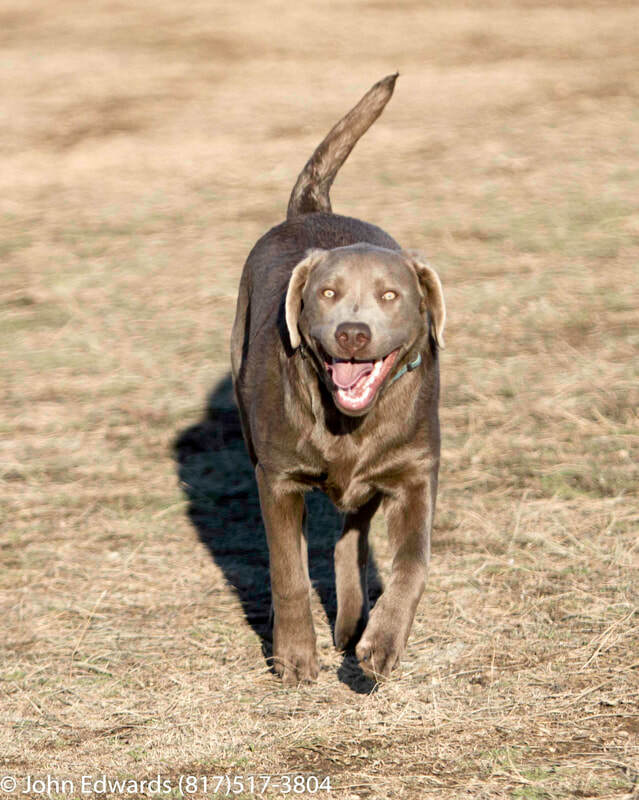 The colors and color variations of Labs are registered as black, chocolate or yellow. The dilute color is a recessive trait carried by certain dogs which simply dilutes the color of their coat. In dilute terms they are charcoal (black), silver (chocolate) and champagne (yellow). 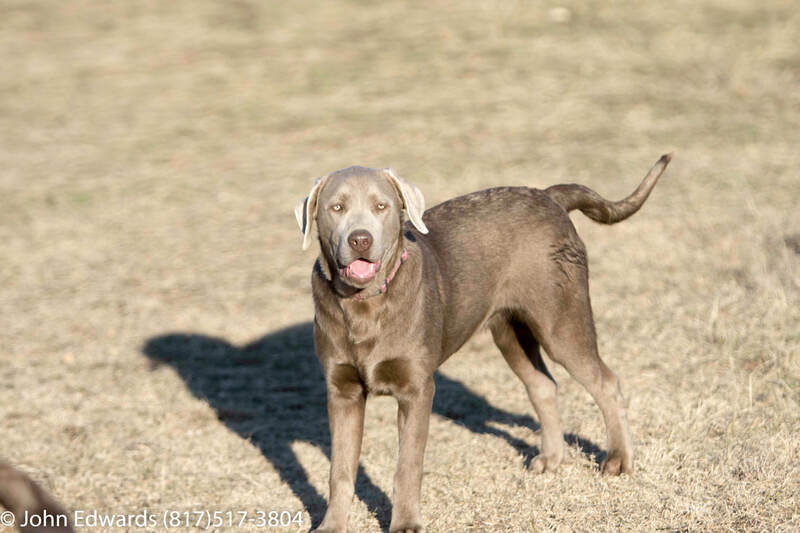 In order to produce dilute colored Labs, both parents must carry this recessive trait. 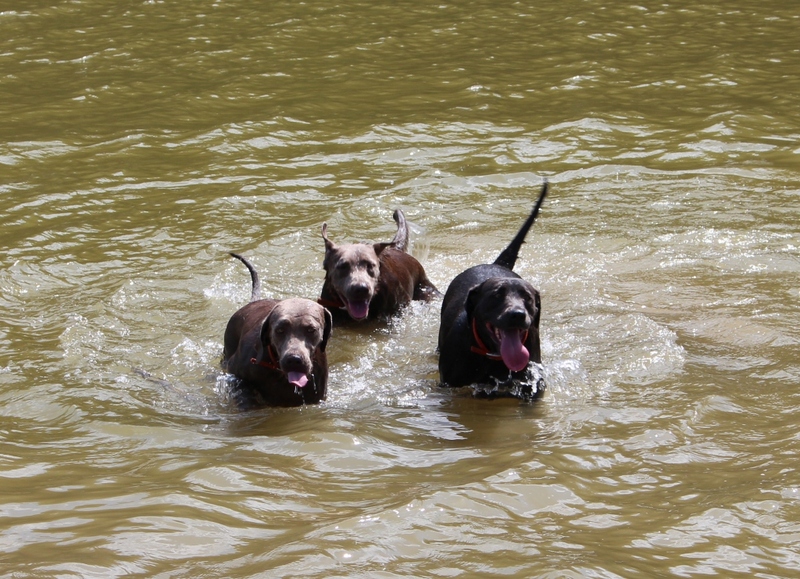 I often get asked if these Silver Labradors are a Weimaraner cross and they are not. These are full-blood Labrador Retrievers. Please scroll down for pics of our girls and our boys. ​All Ready for Halloween.....one of our favorite times of year. Presley, the "King" of Silver Dollar Dogs. Prince, our charcoal stud. He carries silver as a hidden color. he is featured in this Academy Sports & outdoors commercial.